WE MADE IT..... 2 YEARS AND STILL GOING! Forums » General Discussion » WE MADE IT..... 2 YEARS AND STILL GOING! That "dedication" thing is the biggest part! that is greater than ourselves! alright !! way to go everyone !! It's great to be part of an orginization that has a long term plan... keep it up. 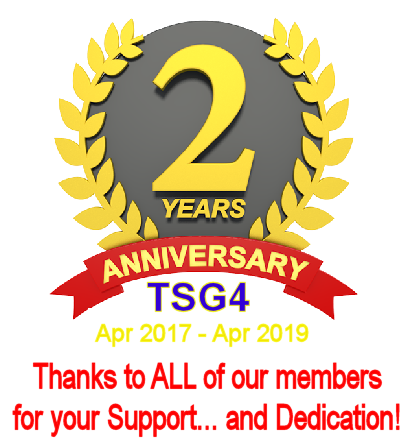 Happy 2 Years TSG4 !!! 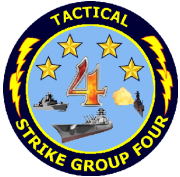 Happy Anniversary and well done TSG4!